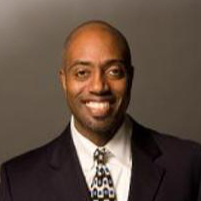 William M. Johnson has a passion for youth in urban communities. He desires to see all youth maximize their full God-given potential. Equipping students, adults and leaders to rise to the top for more than 14 years as a Student Pastor and through working with Young Life as a mentor and counselor. He has served as a chaplain for the Gwinnett Youth Detention Center in Georgia, serving and planting seeds and positively impacting students for 7 years. William is also the founder and executive director of Thrive Youth Development, Inc. The organization positively impacts more than 100 students a year through coaching and mentoring in the local school systems, youth detention centers and community initiatives throughout Georgia. His goal is to bring awareness to the need for social justice and help raise up more leaders across the country that will get involved in missions in their back yard that will unlock their community and save our youth. Fredrick D. Bussey is a serial entrepreneur and creative. He worked for more than 15 years in the Music Entertainment industry as a Songwriter, Producer, Publicist, Marketing Representative, and Artist Manager, spanning the Hip-Hop, Gospel, R&B, and Pop genres. A graduate of Oakwood University, with a B.A. 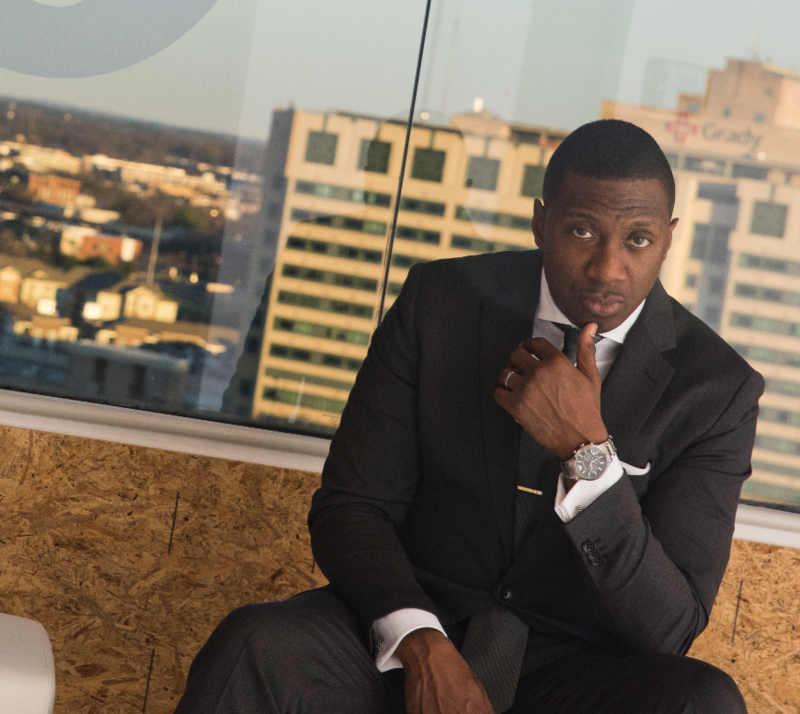 in Communications, Fredrick has launched several businesses, including IconStatus, a media relations/artist development firm, and is currently developing several other ventures as well. He has a strong passion for working with youth – especially those in underprivileged circumstances – in addition to serving as the Communications Director at the largest non-institutional Adventist church in North America. It is his belief that his purpose in life is to use his talents helping others to discover and exploit their gifts for a greater good. Passionate about helping others to develop the skillset to become successful, while attaining the freedom that entrepreneurship provides, Fredrick is a frequent speaker & presenter at schools and events. He is currently working on his first book, called “The Why Chromosome”, scheduled for release in 2018. Fredrick currently resides in Atlanta, GA with his wife and two young children. Terrell K. Johnson was born in May 6 1984 in Jackson, MS. Terrell is a gifted and passionate speaker, mentor, trainer and coach. After having success as an assistant coach at Stephenson High School (2004, 2008 and 2015 State champions) and as an AAU coach (10 tournament titles), coaching basketball led Terrell to realize the same principles he taught students to win in the game of basketball were the same principles they could use in winning in life. Terrell worked with Thrive Youth Organization where he served as a Lead Trainer and mentor 2009-2015, served in prison ministry with Four Corner from 2010-14, worked with served as Youth pastor at The House Of Miracles and Blessings from 2013-2016, serves as a member of Jackie Brewton’s Y.E.S. Team (Youth Empowerment Speakers), worked as a Recreation Supervisor in the Department of Juvenile Justice 2013-2014, works as paraprofessional at Stephenson High School, he is in his 15th year at UPS and in his 16th years as assistant coach of the women’s basketball team at Stephenson High school. Terrell has spoken on a host of different subjects and areas that include abstinence, college preparatory seminars, training seminars for teach at risk students, leadership classes, life group sessions, volunteer training, relationships, single life and much more. Terrell believes it is essential to change the mindset of society and in order for this to change to occur we have to change what and how we teach young people. 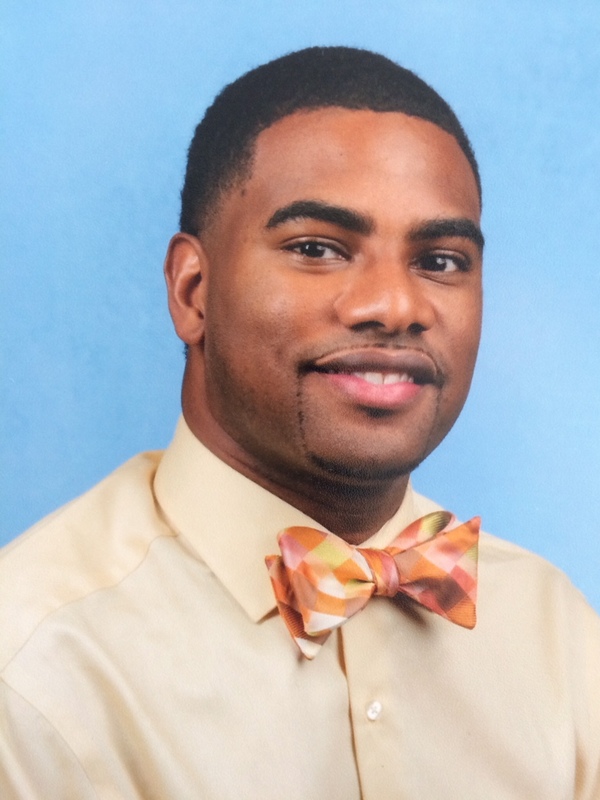 Terrell is a graduate of Stephenson High School and obtained his Bachelor’s Degree from Clayton State University.